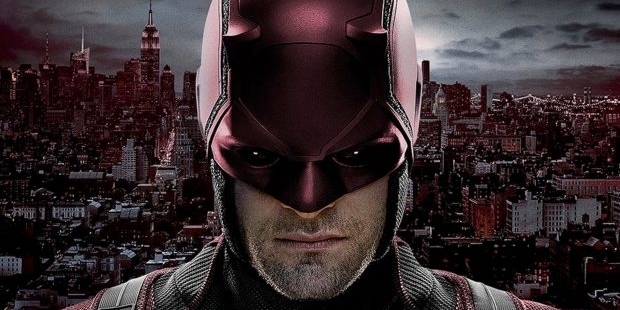 Thousands of fans are uniting to take a stand against Daredevil’s untimely and undeserved cancellation. Will you join us in this fight? In less than a week we became the voice for a Daredevil fan campaign recognized by news articles, actors, and global web sites. Thousands of loyal Daredevil fans came to us for guidance. More continue to come to us now that the series has been officially cancelled by Netflix. We're all upset, angry, and emotional - and rightfully so! - but let’s remember why we're here: Murdocks always get back up. Let’s follow that lead and fight! 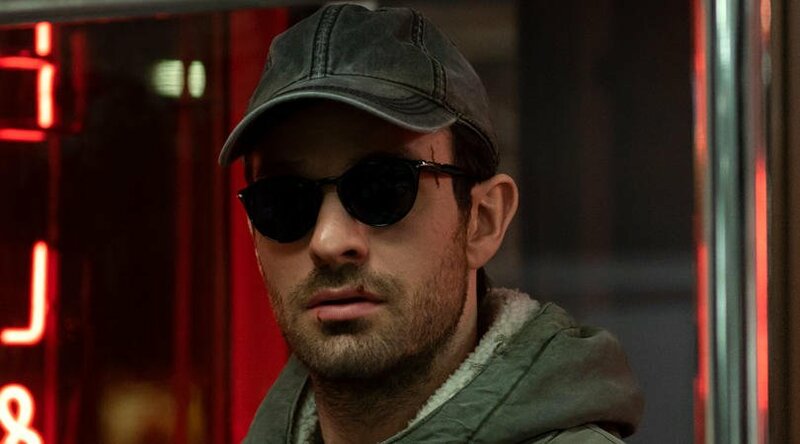 Marvel’s Daredevil has been canceled after a critically acclaimed third season, in what appears to be a one-sided move by Netflix. Despite the show’s success, Netflix has concluded that going ahead with an already planned-out fourth season does not serve their long-term business interests. 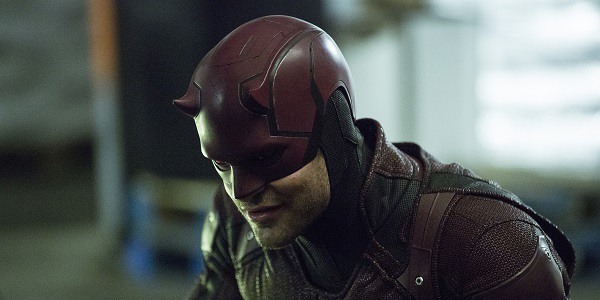 But we’re not ready to give up the fight - sign this petition to help Bring Daredevil Back! 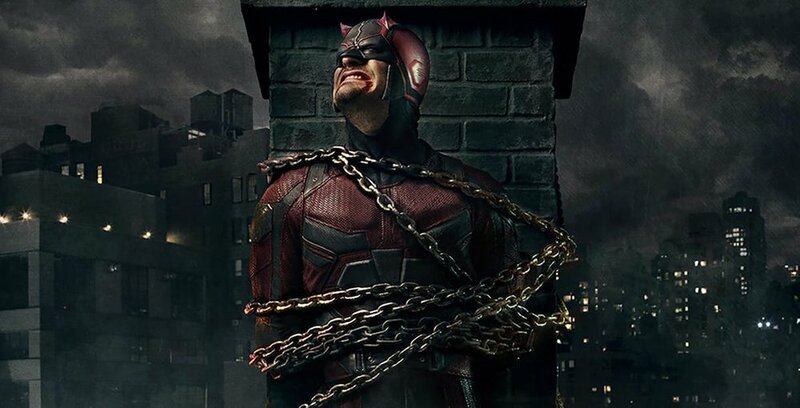 Netflix has made it clear they're no longer an option for renewal, but we can focus our energy toward Marvel to let them know we're here to fight for Daredevil. Writing directly to Marvel is an excellent way to show support for the show. Click the button below for contact options, sample letters and helpful tips on how you can participate in this important ongoing effort. Also make sure to check out the “Events” tab in the top menu for special campaign events. We believe in the collective power of fans continuing to post about Daredevil and the cancellation across social media, especially Twitter. We have a robust and engaged community on all major social media platforms and plan regular social media centric events to help draw more attention to certain aspects of our cause. To learn more about these, as well as updated tips on how to best utilize the #SaveDaredevil hashtag and so much more, visit the link below. 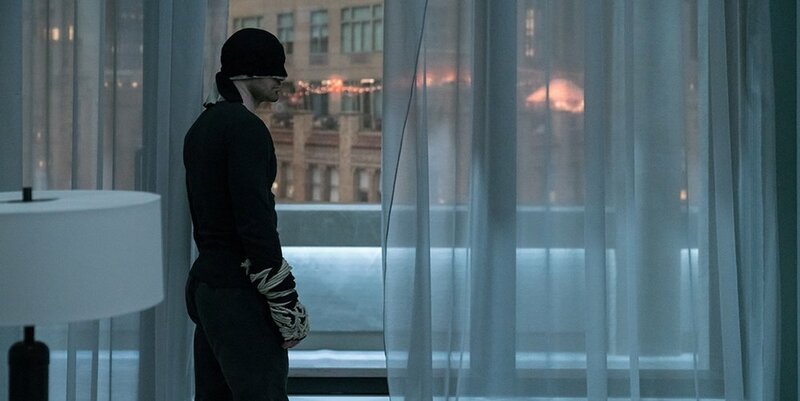 Exclusive: Daredevil's Vincent D'Onofrio on show's surprise axing: "I don't think it is gone forever"
Charlie Cox told "Fan Theory" he hasn't ruled out returning to the role of blind attorney Matt Murdock, who defends Manhattan's Hell's Kitchen neighborhood as Marvel hero Daredevil. Netflix Set The Bar For Grown Up Comic Book TV, Will Disney Step Up?